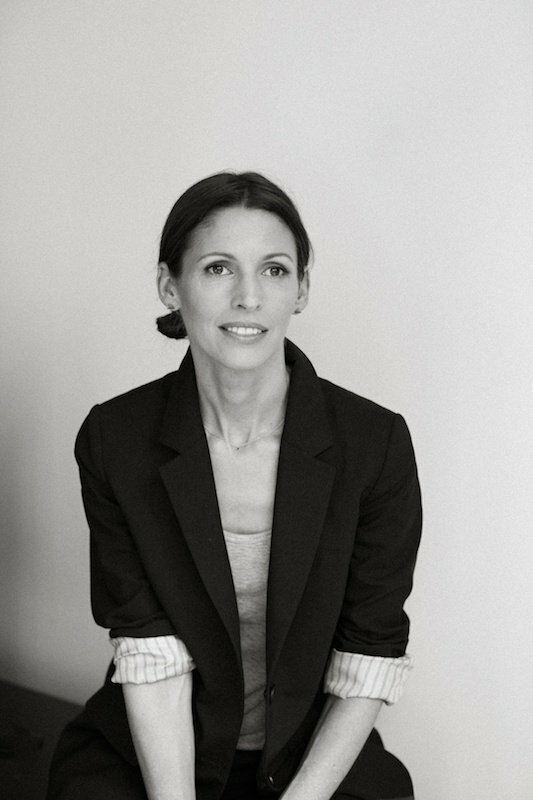 Designer Lindsey Adelman was born in 1968 in New York. While earning her BFA in Industrial Design from the Rhode Island School of Design, she also studied sculpture, graduating in 1996. 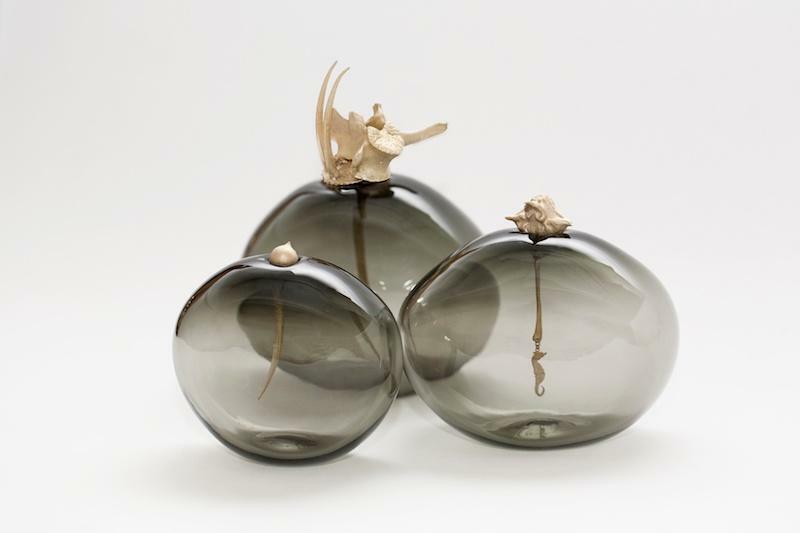 Adelman opened her New York City studio in 2006, and works with a team of fifteen, as well as a network of local brass and glass artisans in nearby Brooklyn. She is also a writer. 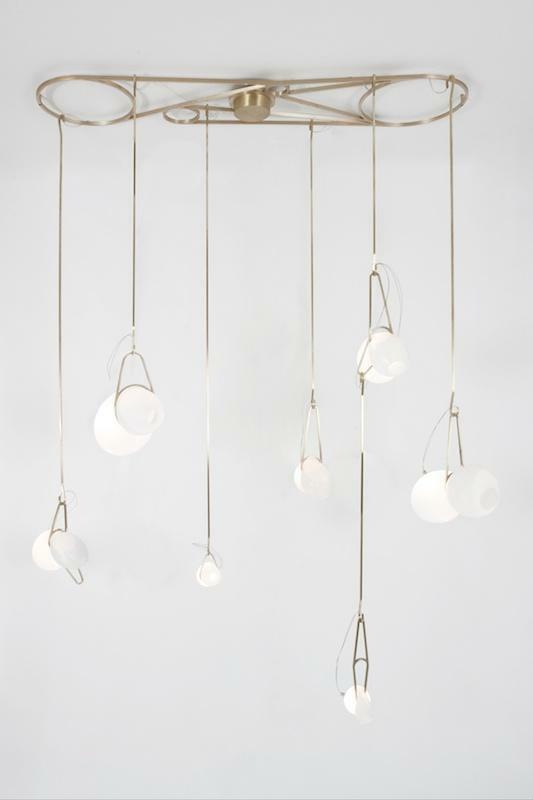 Adelman’s work blends handicraft and machine-made elements. 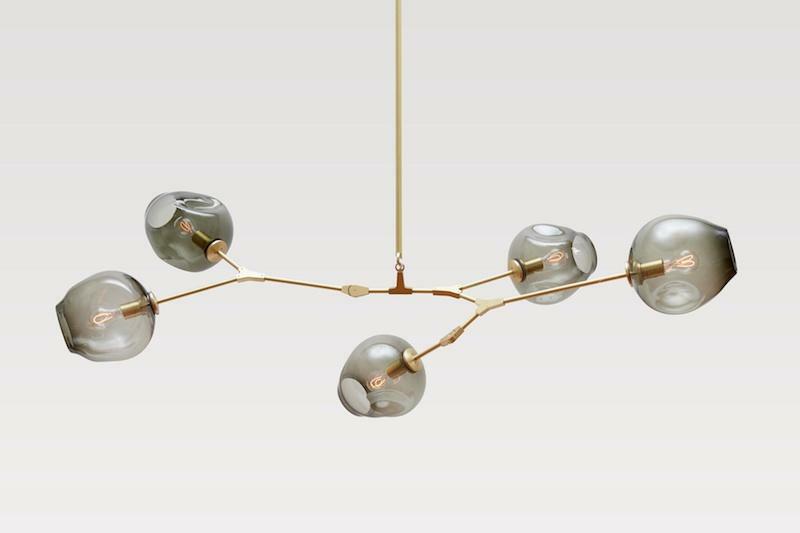 Perhaps best known for lighting designs that often feature hand-blown glass, Adelman's practice also incorporates jewelry, tiles, wallpaper, and vessels composed of wood, gold, porcelain, concrete, and stereo-lithography. 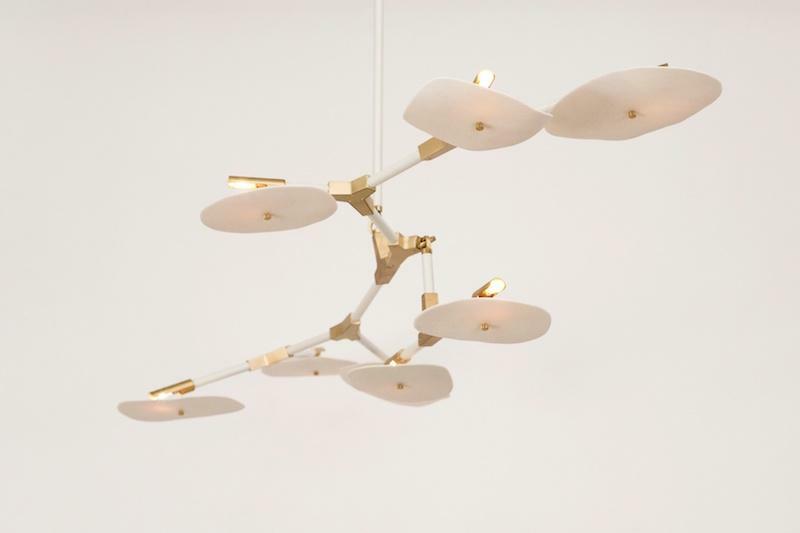 She has exhibited widely, including at the Cooper-Hewitt Design Triennial (New York), The Future Perfect (New York), Triode Gallery (Paris), and Carwan Gallery (Milan and Beirut).